We're very grateful for the feedback we've received over the years, but the most important thing to us is how YOU will feel! There's nothing like getting your hands on a hurdy gurdy of your own...sitting down with the instrument on a quiet afternoon and figuring out new tunes. We want to help create this connection with you. O.k...ONE more page and then go check out the HURDY GURDIES link at the top of this page. 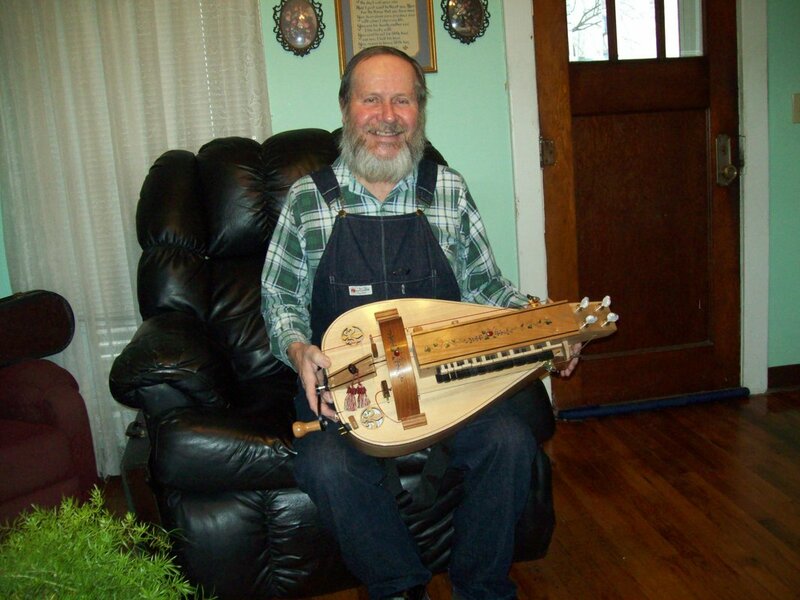 "I have so many compliments on the hurdy gurdy as being a show piece and really love how good it sounds when I play it. You have been more than kind with the help in learning how to play my instrument. Thank you again, I wish you and Anwyn a prosperous New Year"
"I wanted to let you know that the HG arrived in good shape. It looks great, and the sound is superb. Congratulations to both of you for the obvious craftsmanship that went into the construction." "Thank you! My wife could not get over how beautfiul an instrument it is. The artwork is lovely. Please tell George that it has arrived and we are totally impressed with his (and your) craftsmanship. Very well done! Thanks again for your great and timely work." "I wanted to thank you and George for the wonderful work. My girlfriend cried as soon as she saw the hurdy in the bag. Her father played it a bit for some of our friends who had never seen nor heard such an instrument. We are very happy and we hope that one day, when we have children, they too will learn how to play it. Thanks again for everything"
"The instrument arrived today and I'm thrilled. You exceeded my expectations and I can't wait to commence my labor of love. 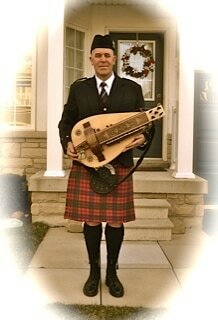 My bagpipes are getting a bit too much play, and I think the hurdy will be the perfect compromise. Thanks so very much-it's been a genuine pleasure, and again, I'm extremely pleased. Thank you!" "Thank you for crafting this amazing instrument. With the background drones, melody, and rhythm, I am now a one person orchestra!"